I recently heard a radio interview of an author who’d just written a book about maple sugaring. That’s a topic near and dear to B&B owners in the Northeast given a propensity for pancakes and French toast. Here are some of the interesting things I gleaned. Maple is one of the few truly North American flavors. Maple does not come from other sectors of the world. 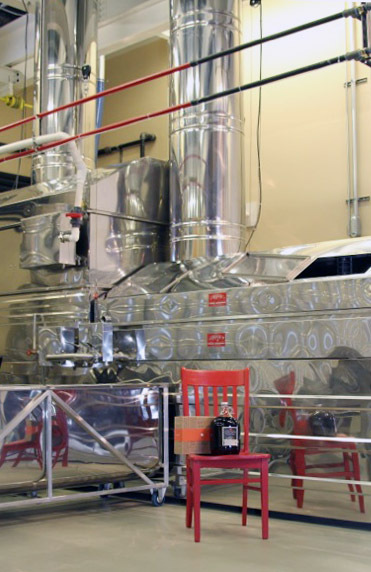 The rest—1.32 million gallons– comes from the U.S.—Vermont being the #1 producer, followed by New York, Maine, Ohio and Wisconsin. The bulk price for Maple Syrup has increased by 89% since 2000. It takes 30 gallons of sap to make one gallon of syrup! Or about one tree yielding a pint of syrup. One of my friends was diagnosed with a kind of “fatigue syndrome” some years back and her nutritionist took her off all white foods—flour, sugar, pasta, rice—and told her to use only maple syrup as a sweetener. She got better, and she got very inventive with her maple sweetening. True maple doesn’t cause those spikes in glucose levels like most other sugars. Of course, none of this has anything to do with artificial maple syrup of the Log Cabin type, which is mainly high fructose corn with maple flavoring. After this frigid winter, the maple season is not projected to be that great. The sap has yet to flow steadily—to do that, it must maintain 40 degrees in daytime, 20 degrees at night—and the weather doesn’t make it likely that pricing will get better. The narrow window of time between ideal sugaring weather and the budding of the maple leaves, which detracts from the flavor of the syrup, can get reduced greatly in a year of late storms like 2014. 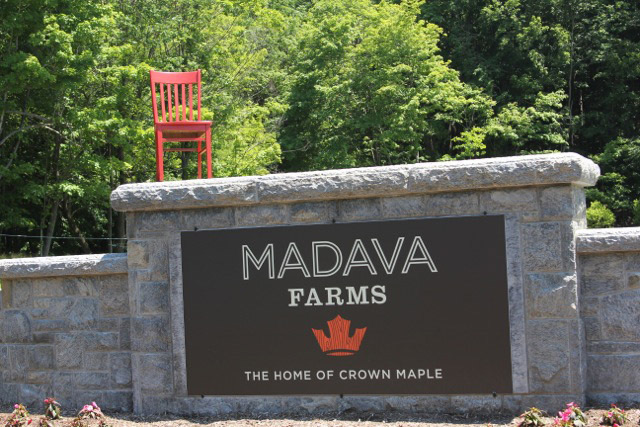 Down the road in Dover, Madava Farms, the home of Crown Maple Syrup, opened as we reported back with our Red Chair sagas; their website touts 100% Certified Organic Maple Syrup. It’s a remarkable operation; the site is worth checking out. Here’s a quote from their site: “Visit Madava Farms on weekends to sample the week’s fresh cuttings for lunch in our selection of fresh sandwiches, grilled panini, composed salads, hearty soups, maple baked goods and specialty desserts.” They’re open 11am to 5pm most Saturdays and Sundays. Oh, and by the way, it is officially spring in this hemisphere. Will someone tell the Big Guy? So what do you think I’ve been up to on all those snowy cold days when people stayed put? I found myself a wallpaper store with lots of good books to choose from and I went to work. Posting the “befores” with the afters so you see our handiwork! Come up and see for yourselves! Hudson Valley Restaurant Week— Bring Your Appetites! There are seven counties north of the Bronx that claim the historic Hudson Valley as their own. 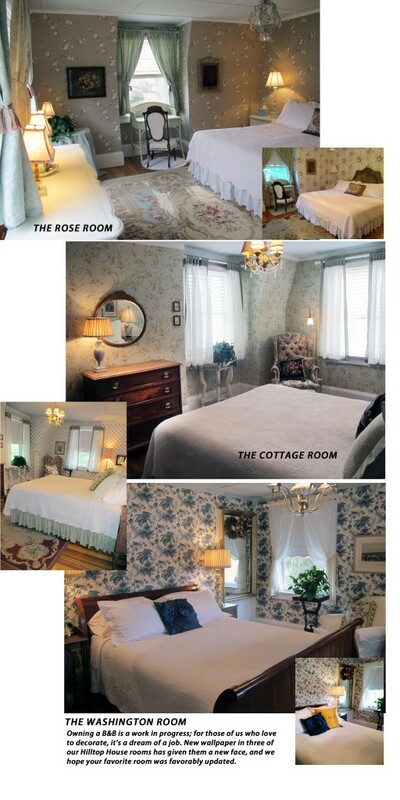 (Hilltop House Bed and Breakfast is in Dutchess county, on the east side of the mighty Hudson.) So when they put together the Hudson Valley Restaurant Week and a .com loaded with delicious details, it’s well worth the gander. First of all, HVRW is a misnomer since it runs for two weeks, 14 days, beginning March 10th through the 23rd. Nearly 200 top restaurants will spread their collective table clothes to offer up 3-course dinners for $29.95 (plus beverage, tax and gratuity). 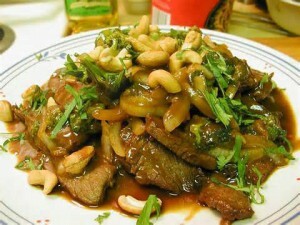 Some offer 3-course lunch fare for $20.95 (plus beverage, tax and gratuity). You must call the restaurant in advance, but no ticket is necessary—and most, but not all times (usually high traffic seatings of Saturday nights for example) offer the special pricing. Don’t forget, Hudson Valley is home to the Culinary Institute of America [ CIA ] as we’ve pointed out previously—so the proverbial dart board of great chefs circling it is pretty packed. The Valley is also home to fabulous apple orchards, wine vineyards, maple sugaring operations, and pure and simple historic tourist attractions. Saute that all together and there’s lots to do, lots to eat, and after this winter, mud season will be welcomed with open arms! And because the Hudson Valley is also flush with local produce and crafts, we’ve edited this list of indoor farmers’ markets in the Hudson Valley that coincide with the Hudson Valley Restaurant Week(s). Bon Appetite! and we hope to see you soon at Hilltop House. 61 & 80 E. Market St.
W. Rogowski Farm, 329 Glenwood Rd. Palisades Community Center, 675 Oak Tree Rd. Old Dutch Church, 272 Wall St.
St. Mary’s Church, 191 Greeley Ave.
St. Mark’s Church, 85 E. Main St.
Pleasantville Middle School, 40 Romer Ave.